Internet shopping is now second nature, especially among busy moms who’d rather not drag kids through the stores. But with the growth of cyber shopping comes the growth of package theft. This blog post contains affiliate links which may reward me in the event of a subscription or sale. I use these funds to feed my dog. Thanks for the dog food. 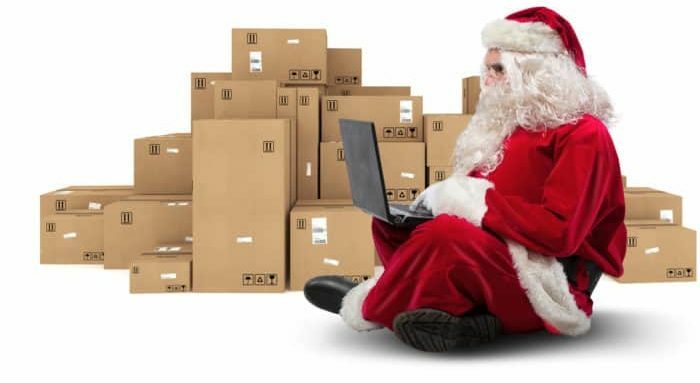 A 2017 survey found “porch pirates” strike year round, not just around the holidays. 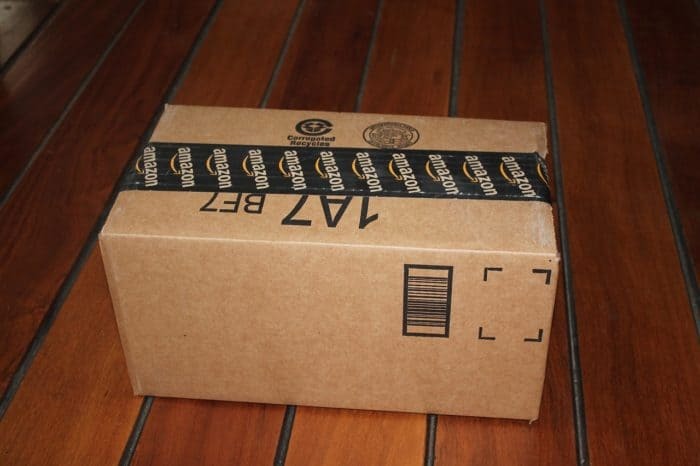 Out of 1000 people questioned, 31% said they had experienced package theft at some point. Well, if you’re some kind of rocket scientist like Mark Rober, you can design a fart smelling, glitter exploding decoy package to punish porch pirates. While that glitter bomb gives me a warm fuzzy feeling, I don’t think I could replicate it…and it doesn’t do much to keep some jackalope from stealing my Amazon goodies. So let’s move onto some real, actionable advice. 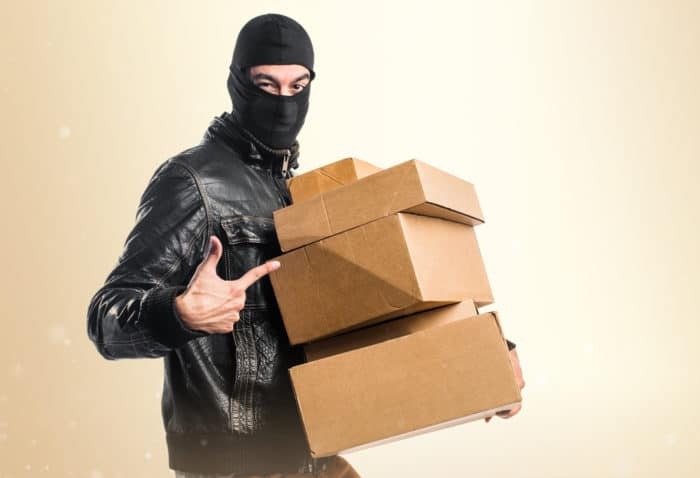 First, don’t leave a note on your door asking for deliveries to be placed on the back porch or somewhere else–you’re just telling a thief where to look for your latest Amazon shipment. Instead, leave special delivery instructions online when you place the order. 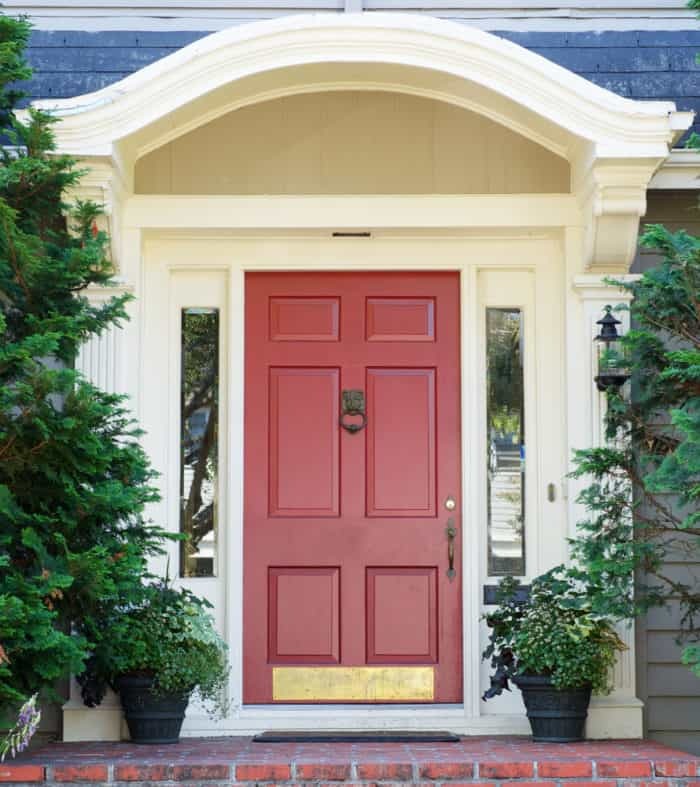 Make sure you have coverage…for your door! Big shrubs are great for keeping packages out of site, but if you don’t have landscaping on your side you can still place a big planter near the door to keep packages from being so obvious. Just make sure you leave space between the house and the planter to slide in a package! If porch pirates can’t spot the boxes from the street they won’t come snooping around. You could also buy a deck storage box for your front porch and ask–online–for deliveries to be left inside the box. There’s also specially designed package dropboxes that you could buy–some even mount to your wall! Another easy option is to have packages delivered to a neighbor or relative you know will be home, or have things sent to your or your spouse’s office. Of course having gifts sent to work or grandma’s house is not always an option. That’s why UPS and FedEx both offer free services to help customers manage their packages. UPS has My Choice and FedEx has Delivery Manager –both offer delivery alerts, the ability to sign for packages online and an option to send packages to a UPS/FedEx store for you to pick up later. Just go to the links above and sign up–it’s free! 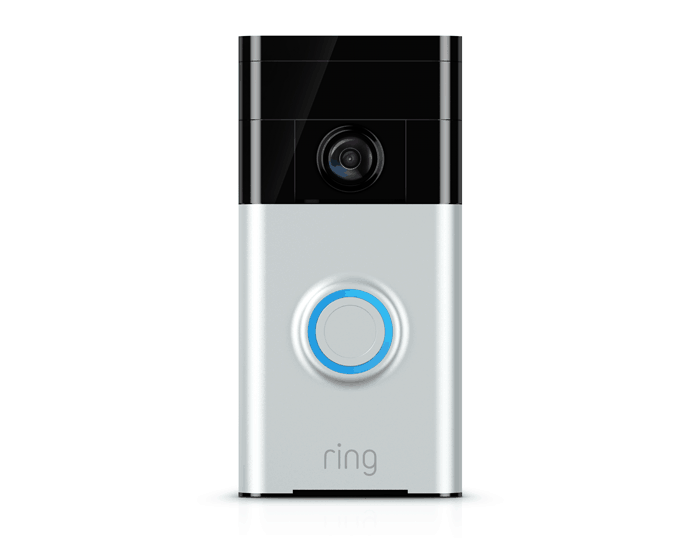 Last Christmas my dad gave me a video doorbell from Ring. There have been several reported cases of porch pirates being deterred because someone talked to them through the doorbell, letting them think that someone was home and using an intercom AND recording them. Police have also been able to track down thieves caught on video! I’ve never had to use my Ring to yell at a porch pirate, but I have used it to talk to Mitch the first time he needed to let himself in after school! We had practiced how to get in through the garage, but when he pressed the doorbell I was connected instantly to him on my phone! I told him I was still at the store and asked if he remembered the pass code for our garage. Then I was able to tell him how long it would take me to get home. Pretty cool! Ring doorbells start at $99 and are easy to install–you don’t even have to wire them because they are battery powered! We got the pro version, which can be hardwired. My hubs is pretty handy, so he had it connected to our electric and our old doorbell chimes in just a few steps. Last year there was a lot of buzz about Amazon’s new service, Amazon Key, that would allow users (or Amazon itself) to open their door remotely for delivery people. I’m not sure that is really catching on, since I haven’t heard anything about it since! If you’re an Amazon Prime member–and buy a special lock–you can sign up for Amazon Key. See if its in your area here. New this year, Amazon Key is available for YOUR CAR. If you don’t want delivery guys in your house, but maybe don’t mind them in your car, you can have packages stashed in your trunk. Right now it only works for most 2015 and newer models of Chevrolet, Buick, GMC, Cadillac, and Volvo with an active connected car service plan such as OnStar or Volvo On Call. If you want deliveries put in your car you’ll need to leave it outside and tell Amazon where you’ve parked. They’ll also need your car’s make and model so they can find it! 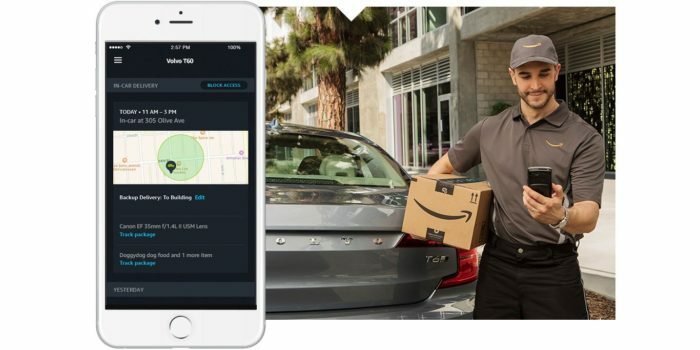 Amazon will then unlock your car using your remote car service–you don’t need to be hanging on your phone’s app waiting for delivery.